COME FOR FUN AND EXCITING PIANO GAMES LESSONS! 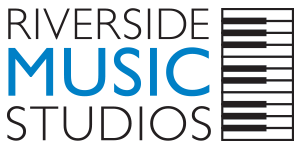 These 30 and 45 minutes long individual piano classes are designed for children ages four to seven years old. Large sunny studios at Columbus Circle right by the 1, A, B, C, and D train stops. Grand pianos in all locations and only private lessons so your child gets our instructor’s full attention. Dramatic and imaginative activities designed to inspire your child and build real piano technique. Movement is incorporated to involve even the most active children. 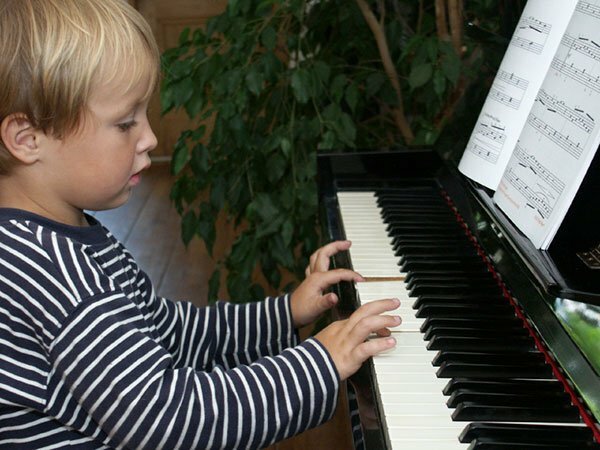 Fun and relaxed atmosphere, perfect for keeping your child interested in playing piano! Let your child learn music through fun and easy games. Let your child treat piano as a playground. In the end, watch your child making music! Introductory lesson is offered before committing to a weekly schedule. Ready to start COME FOR FUN AND EXCITING PIANO GAMES LESSONS! ?